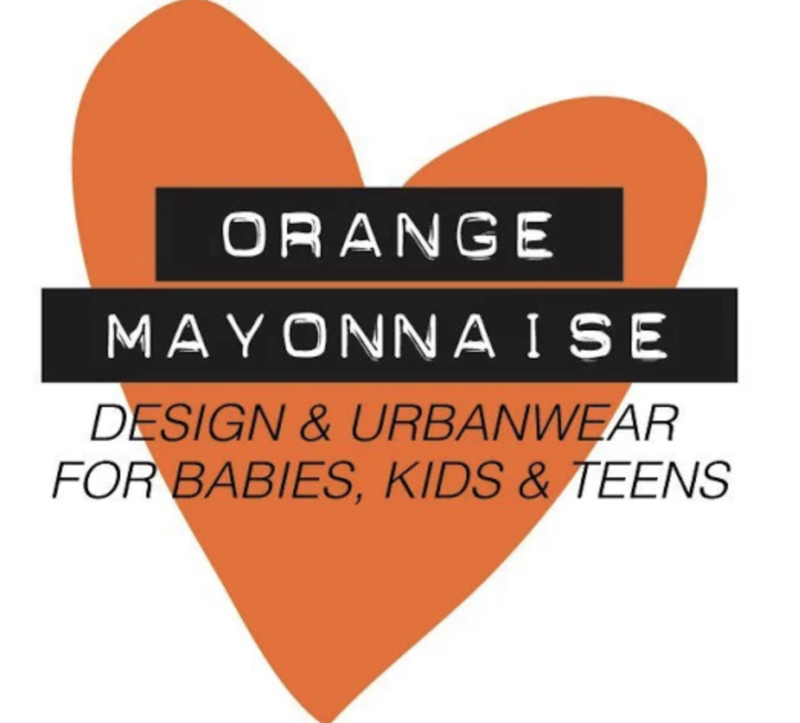 Shopping for children can be a task sometimes; one might have to visit different stores for different items. Kidshop solves this problem as they are the ultimate one-stop fashion online shopping experience for all. 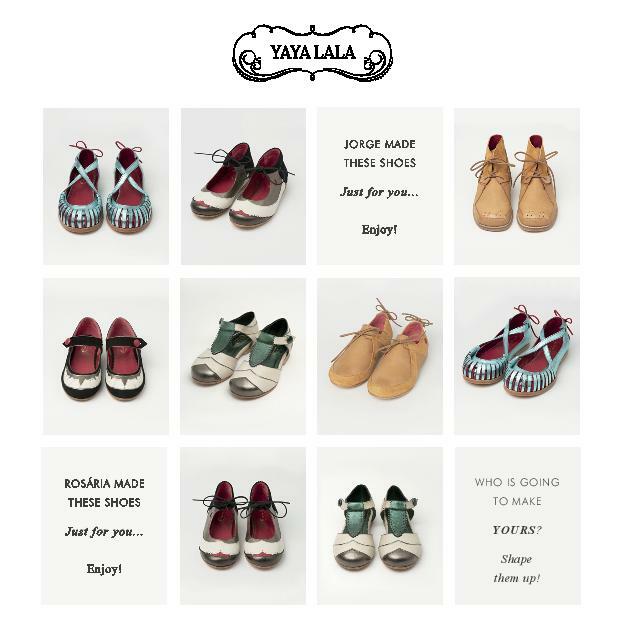 A diverse range of children’s footwear, clothing, toys and other accessories are available here. The online shop Kidshop is first and foremost about fun! They believe that childhood is the most precious time in life but all too fleeting. It needs to be enjoyed to the max! 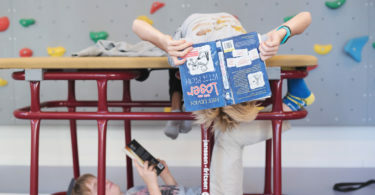 Let children be children. Not little adults, but little individuals who see the wonder and the magic in the everyday. 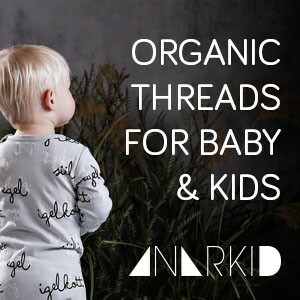 Kidshop searches the globe for products that celebrate childhood and inspire the imagination. Things you need but things your children will enjoy. A diverse selection of practical products with a sprinkle of pixie dust. 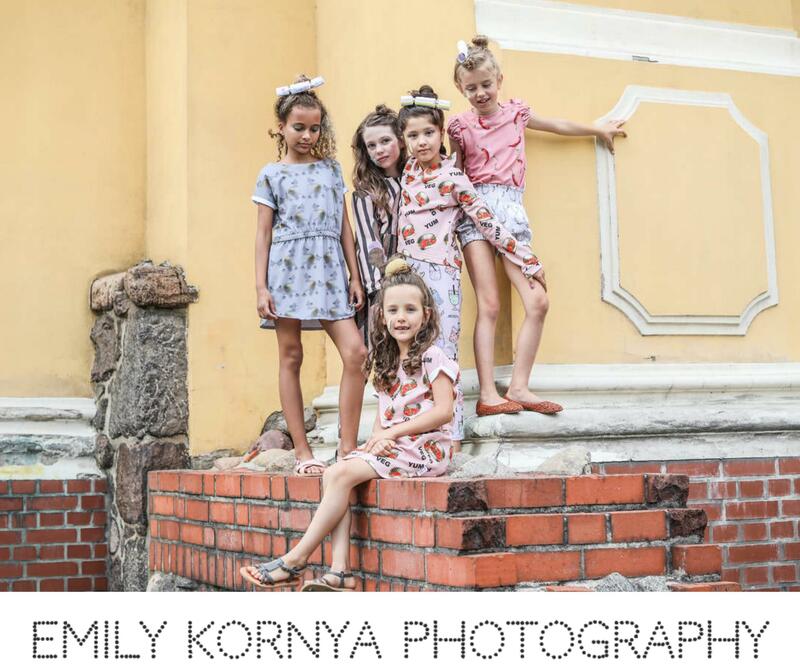 Have a look at the Kidshop AW18 lookbook captured by Emily Kornya. 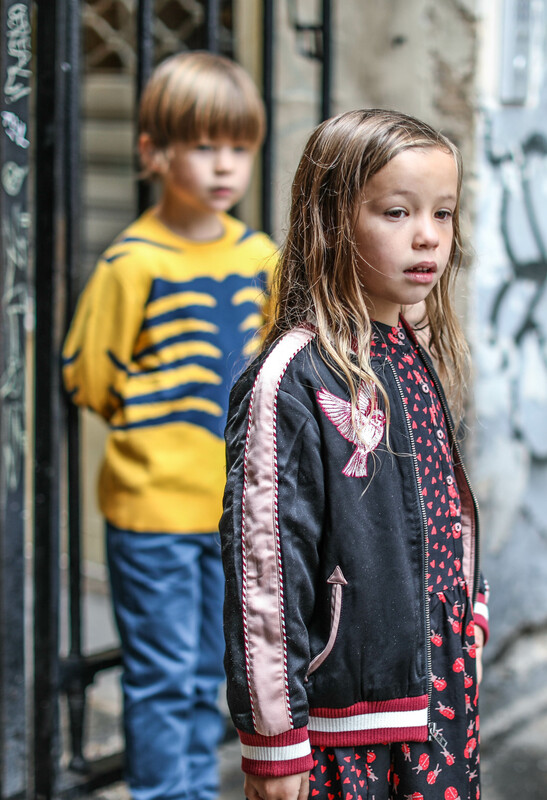 ANJESSE wears a bomber jacket and dress by Stella McCartney Kids and shoes by Minnetonka. 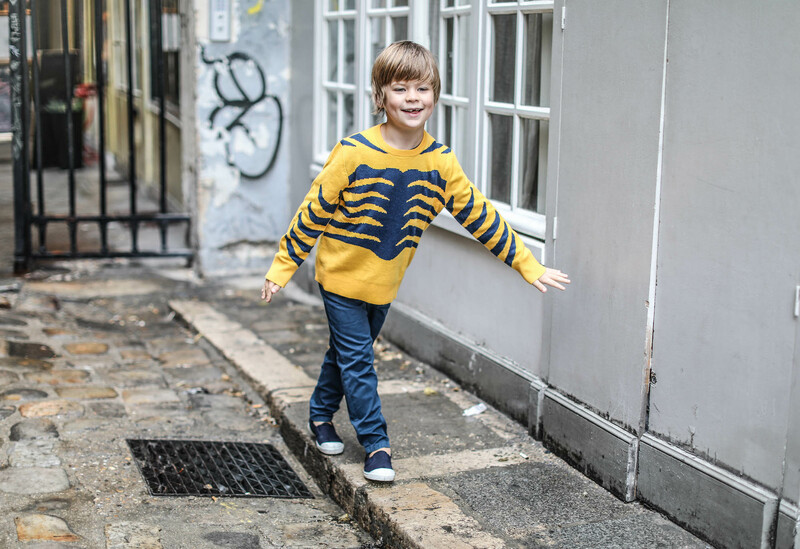 GAËL wears a jumper and trousers by Stella McCartney Kids and shoes by Bensimon. 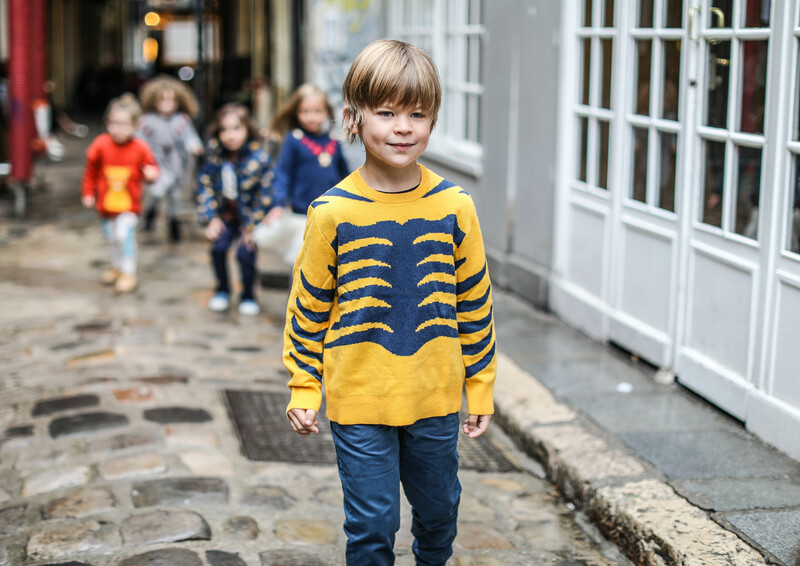 GAËL wears a jumper and trousers by Stella McCartney Kids. 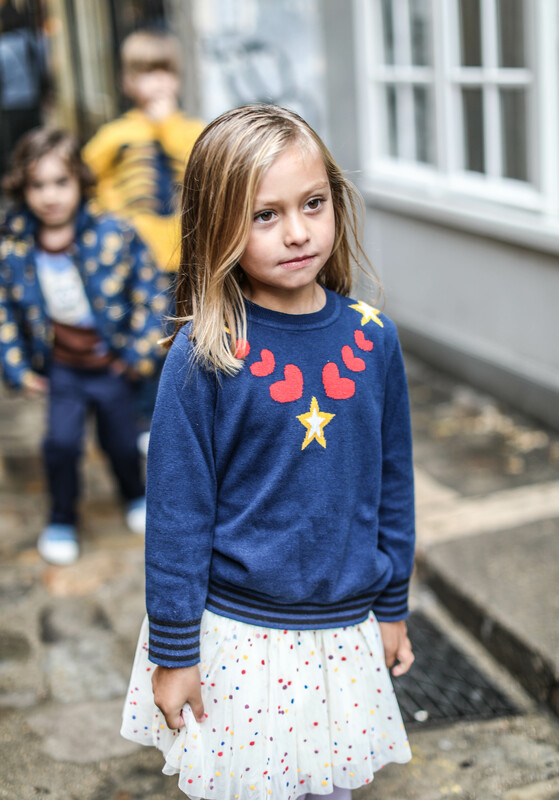 HEATHER wears a jumper and skirt by Stella McCartney Kids. 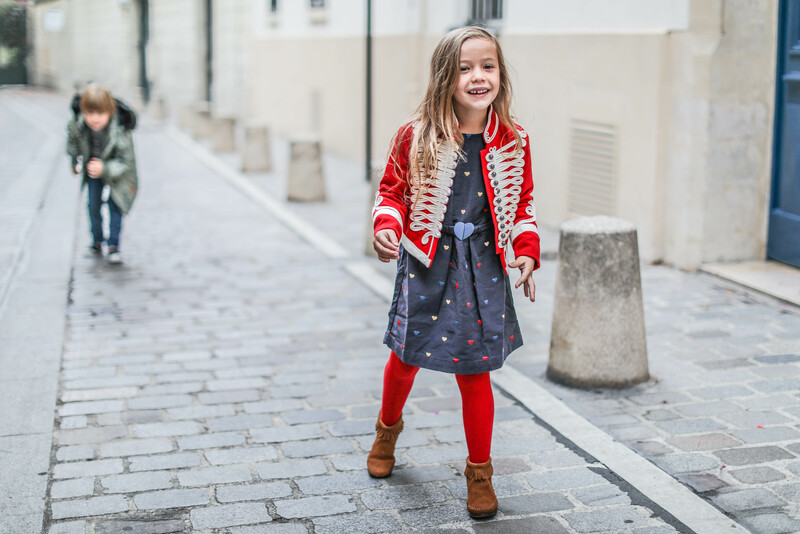 ANJESSE wears a bomber jacket and dress by Stella McCartney Kids. GAËL wears a jumper and trousers by Stella McCartney Kids. 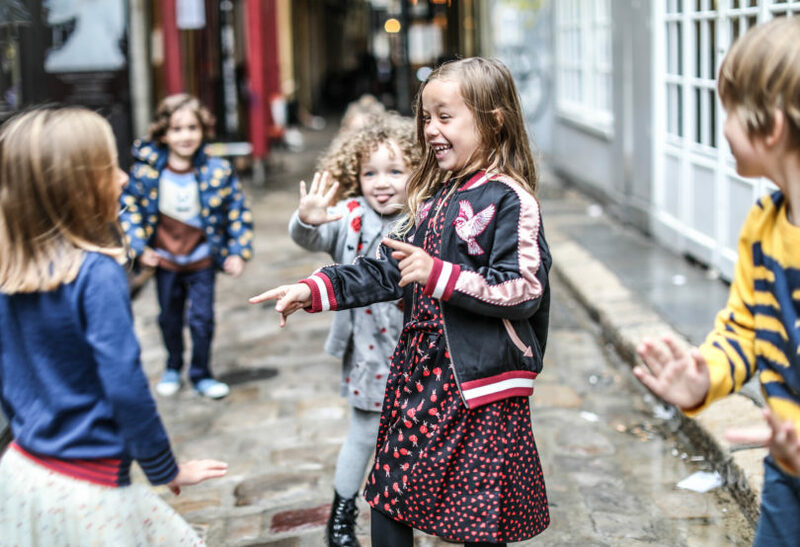 ANJESSE wears a bomber jacket and dress by Stella McCartney Kids. 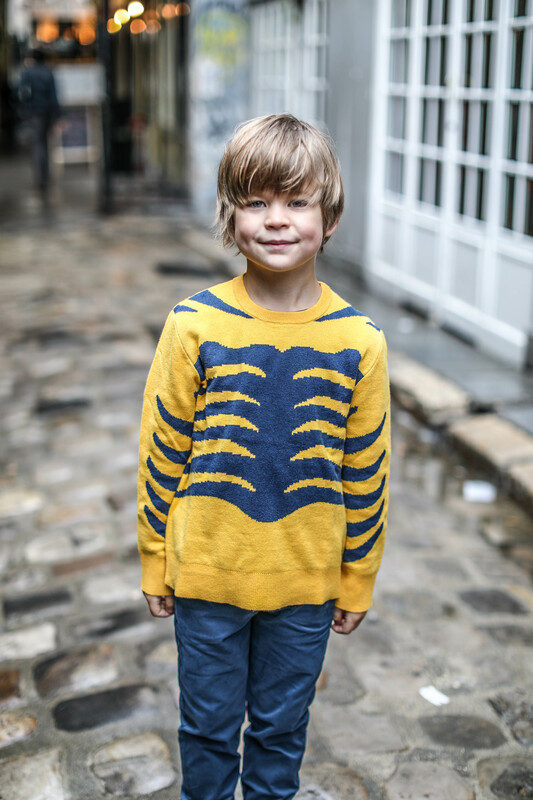 GAËL wears a jumper and trousers by Stella McCartney Kids. 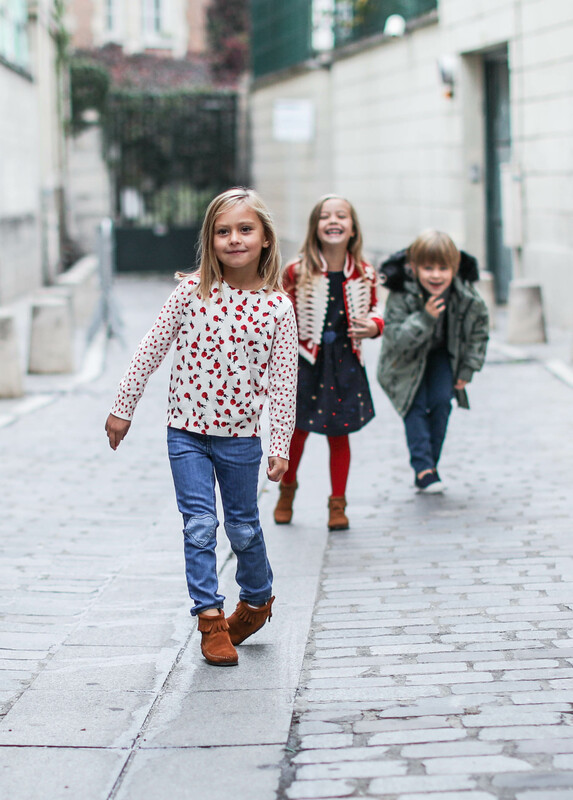 AUBIN wears a jacket by Stella McCartney Kids, trousers by Mini Rodini and shoes by Bensimon. 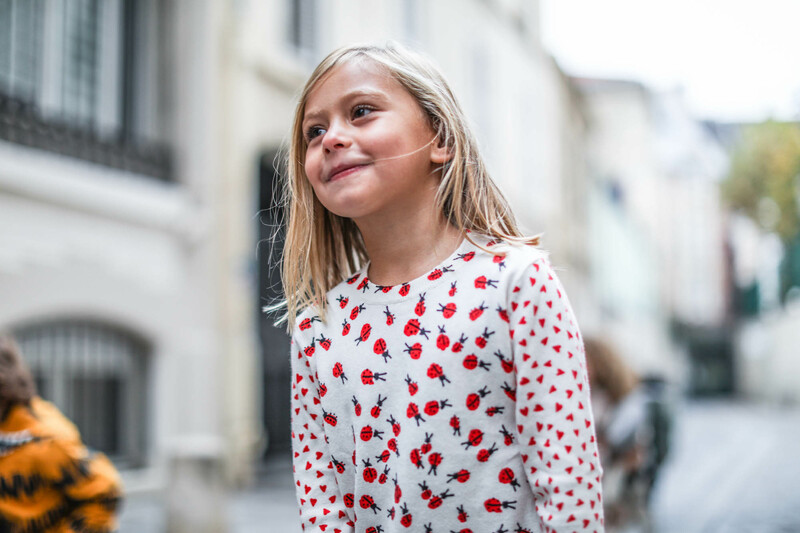 LIYANNA wears and outfit by Stella McCartney Kids. ANJESSE wears a jacket and dress by Stella McCartney Kids and shoes by Minnetonka. HEATHER wears a jumper and jeans by Stella McCartney Kids and shoes by Minnetonka. ANJESSE wears a jacket and dress by Stella McCartney Kids and shoes by Minnetonka. 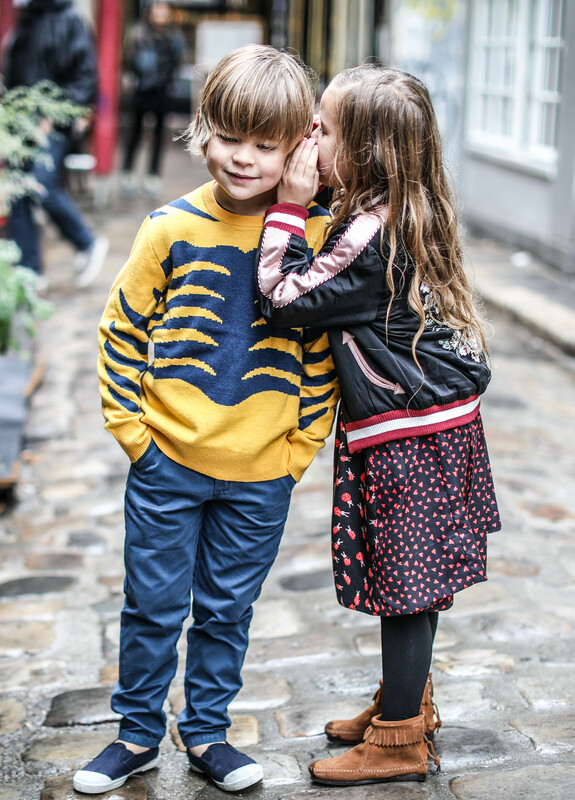 GAËL wears a jacket, jumper and trousers by Mini Rodini and shoes by Bensimon. 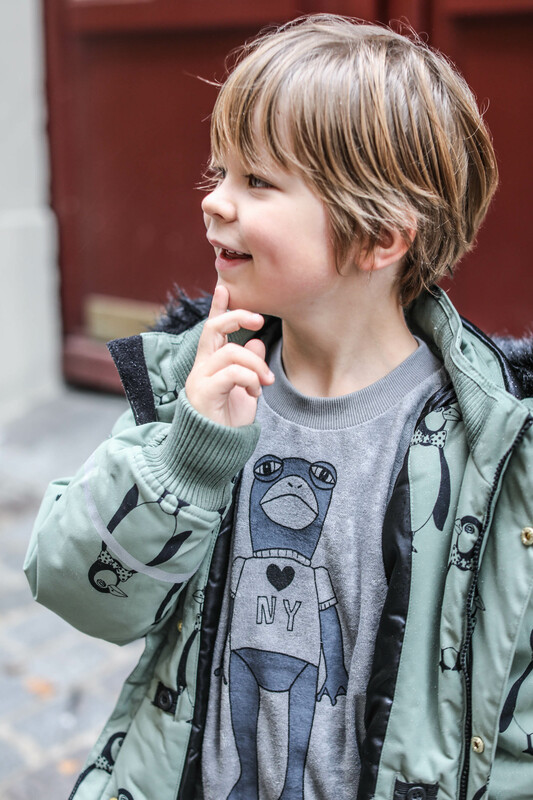 AUBIN wears a jacket by Stella McCartney Kids, trousers by Mini Rodini and shoes by Bensimon. 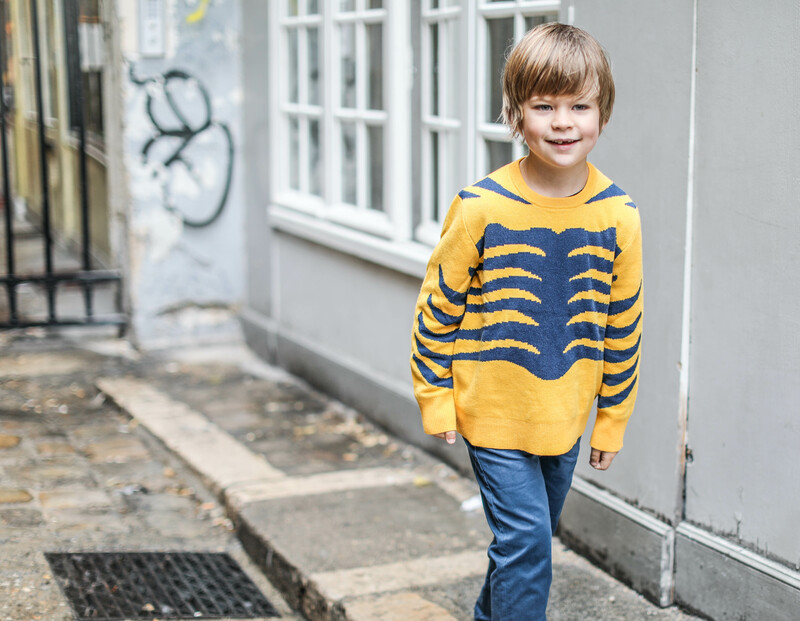 GAËL wears a jumper and trousers by Stella McCartney Kids and shoes by Bensimon. HEATHER wears a jumper and skirt by Stella McCartney Kids and shoes by Minnetonka. KAIS wears a jumper and leggings by Mini Rodini. 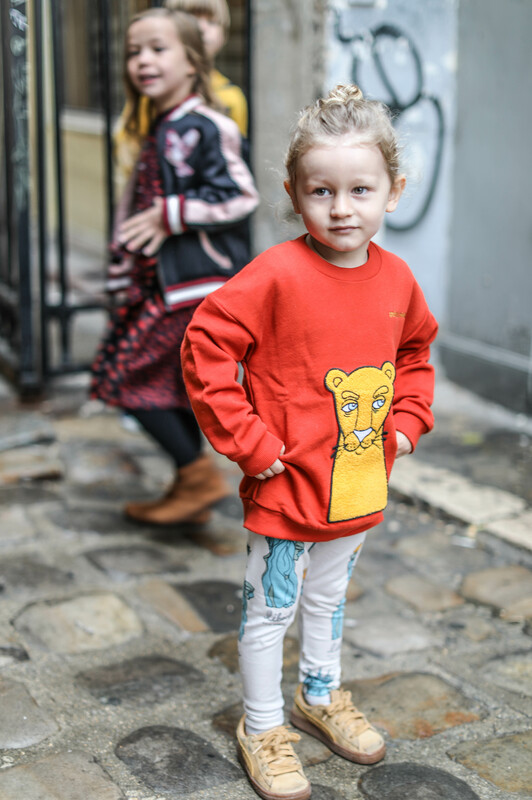 KAIS wears a jumper and leggings by Mini Rodini. 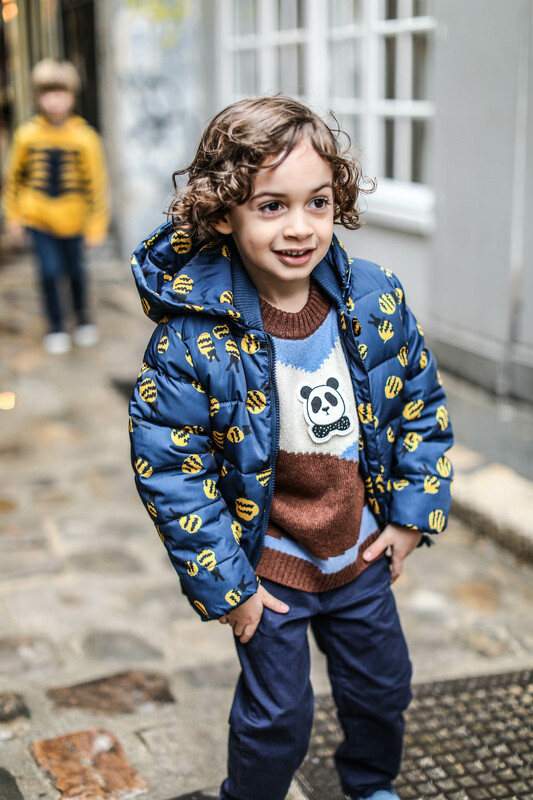 GAËL wears a jacket and jumper by Mini Rodini. 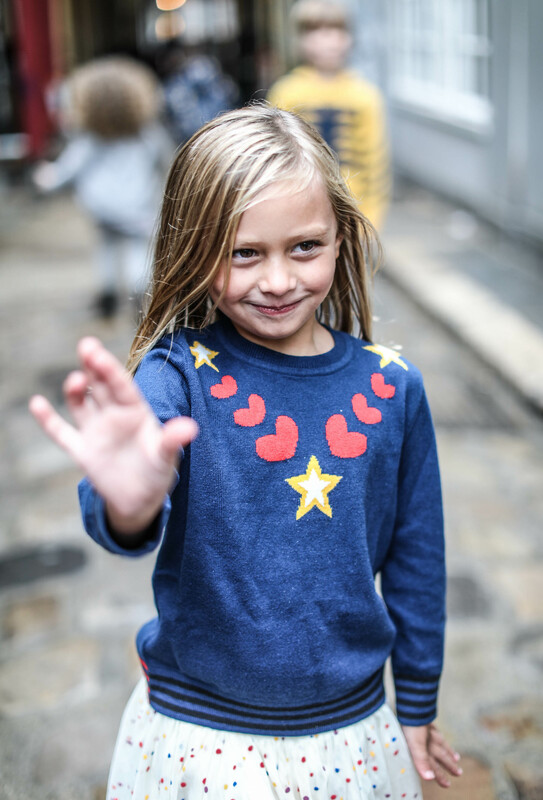 HEATHER wears a jumper by Stella McCartney Kids. HEATHER wears a jumper and skirt by Stella McCartney Kids and shoes by Minnetonka. 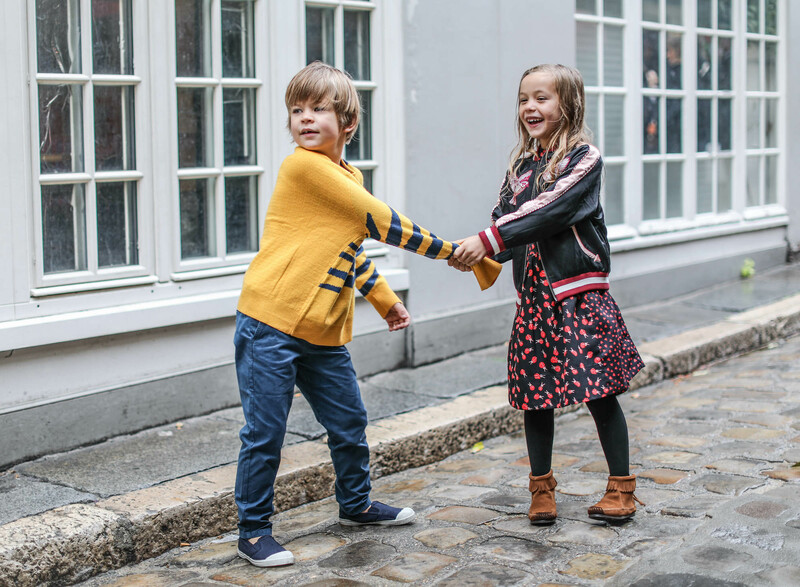 AUBIN wears a jacket by Stella McCartney Kids, trousers by Mini Rodini and shoes by Bensimon. 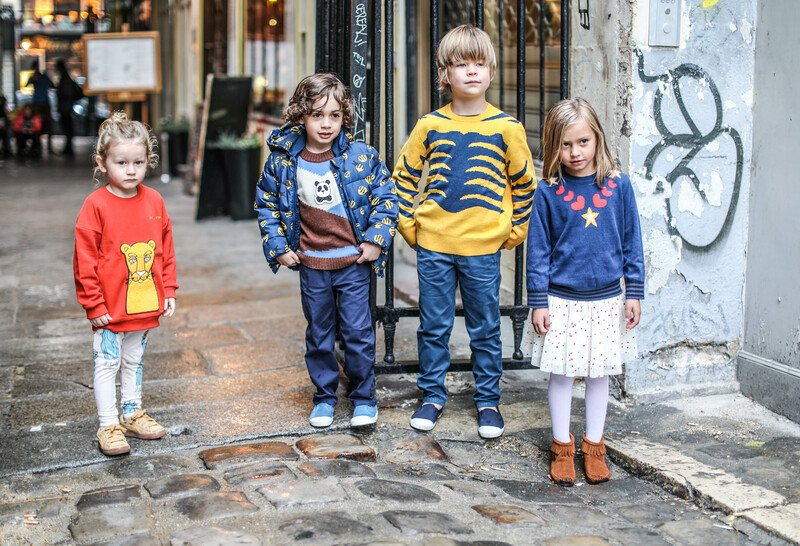 GAËL wears a jumper and trousers by Stella McCartney Kids and shoes by Bensimon.